Business going well? It’s about to get even better. As your business grows, you need systems that can keep up with and support new business opportunities and changing demands. An ERP business solution like Microsoft Dynamics NAV provides the insight and tools you need to increase sales, simplify business operations, and keep your people productive. It's quick to implement and easy to use, with the power to support your growth ambition. Dynamics NAV is a highly configurable, flexible system. There are times, however, when customers seek functionalities that are not available in the base system. Whether it's about NAV Add-ons, integrating external applications or custom developments our team of highly skilled specialists is ready to personalize the solution according to your company’s needs. 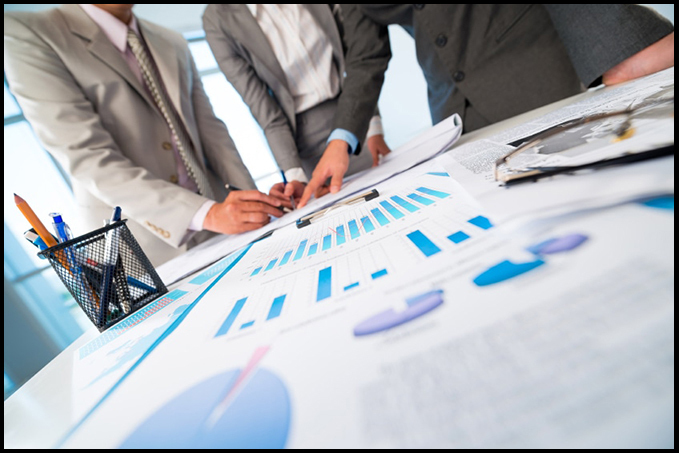 Requirements Analysis – End-to-end process of existing and future business process analysis, gap-fit analysis and requirement gathering at a business and functional area level. • Design – Taking detailed business and end user requirements and translating them into functional and technical design document: the blue prints to build the system. • Deployment – Comprehensive testing services, end user training, user acceptance testing, final data migration and transition to live environment. • Documentation – Documentation support on end user processes and system administration. User assistance and training manuals tailored to customer requirements. We offer custom development services for Dynamics NAV customers with unique business processes. Our methodology combined with our experienced professional staff of Project Managers, Analysts and Developers allows us to provide almost any level of custom modifications. 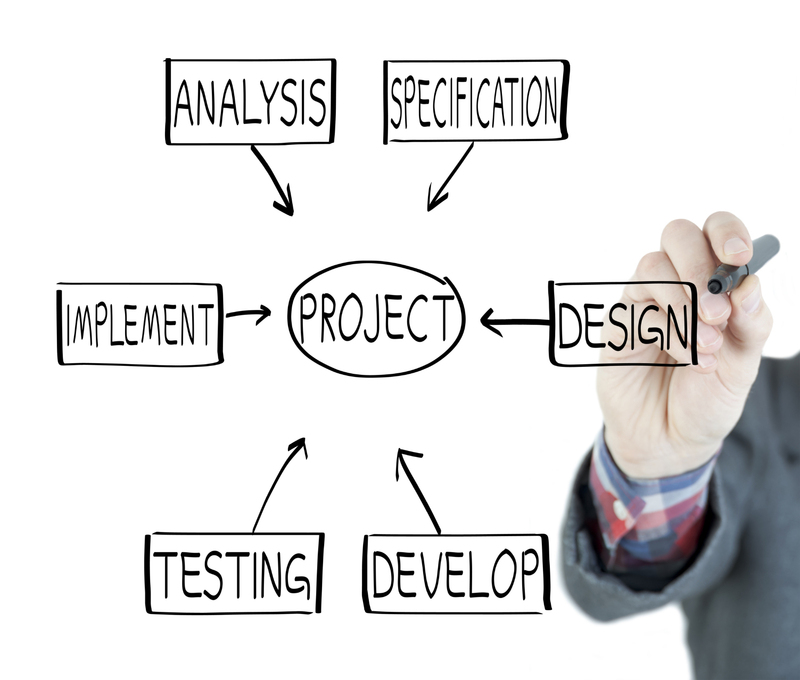 We always start development from creating business process models for the future operations. This provides us with control and focus on the value that the program has to provide to the company and eliminate any “waste” in the development process.